Agile project management is an iterative project management process that promotes open communication amongst team members. 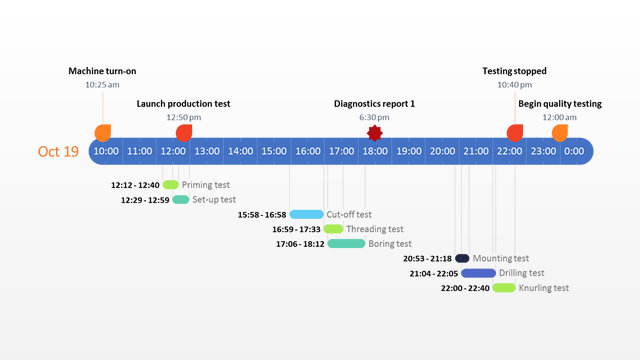 The agile project plan template was created for teams that are using this process. The template was designed for project planners who need to communicate the progressive requirements of their projects to the team and stakeholders. The agile project management process was created to remove the complexity out of managing projects, particularly as projects grow in size and scope. The agile process divides responsibilities amongst the whole team. These team members require a better, more visual way of seeing the long term requirements of a project. Agile project management is about delivering smaller pieces of work more frequently. The process depends on constant, efficient communication and planning. 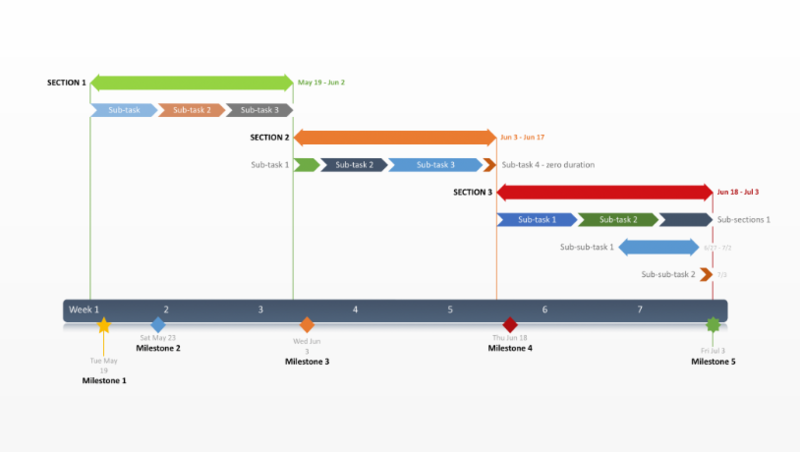 The agile project plan template makes this communication quick, simple and agile. The template was created for project owners who are conducting planning exercises or reviews with team leaders. It was designed to advance the planning decision more quickly and to build consensus in fast paced work environments. 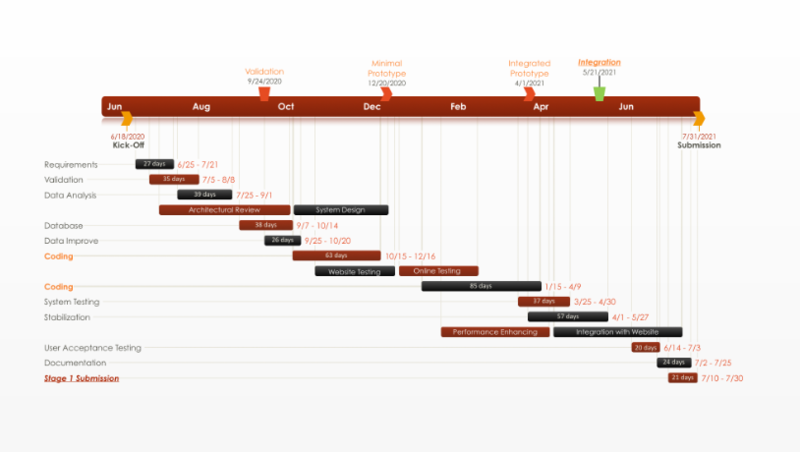 The agile project plan template was built in PowerPoint and it can easily be presented and shared broadly. Since it is a PowerPoint slide, the plan can also be quickly edited or updated by any other team members or stakeholders that use the application. 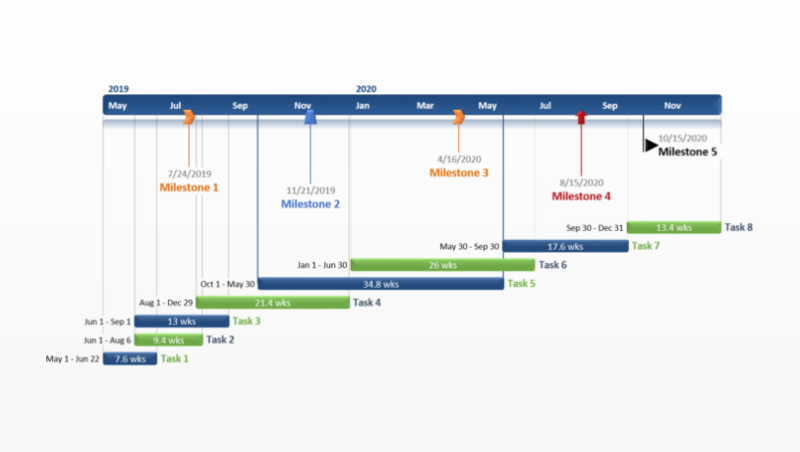 The free template was made in PowerPoint by a project management add-in called Office Timeline, which can instantly update the agile plan with your project data and it will automatically revise the slide with new data if your project schedule changes. If you use a project management application, the add-in can also connect PowerPoint with tools such as Microsoft Project, Excel and others. 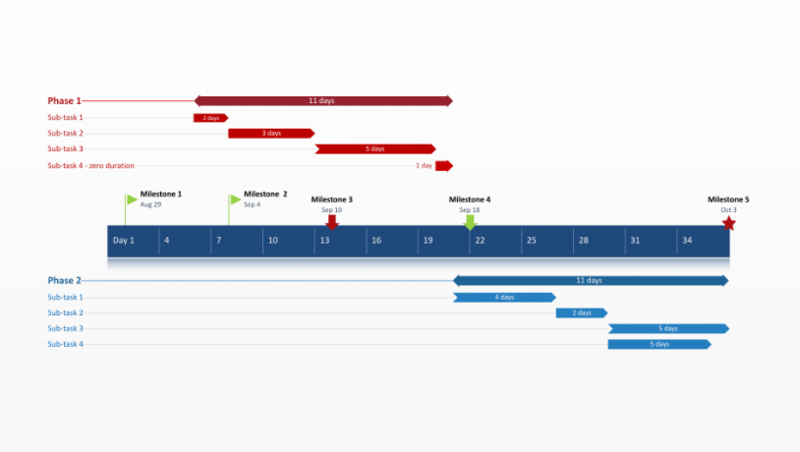 Office Timeline Plus Edition will import your existing data from these applications and it will automatically transform the imported data into an impressive agile project plan.